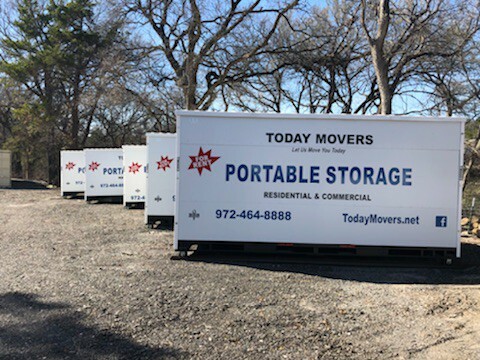 Fill out this free quote form to determine how much it would cost for Today Movers to deliver and pick-up your own portable storage container! What Are You Using This Container For? Will The Container Be For? I Want To Store At? Do You Need Moving Pads? If So, How Many?